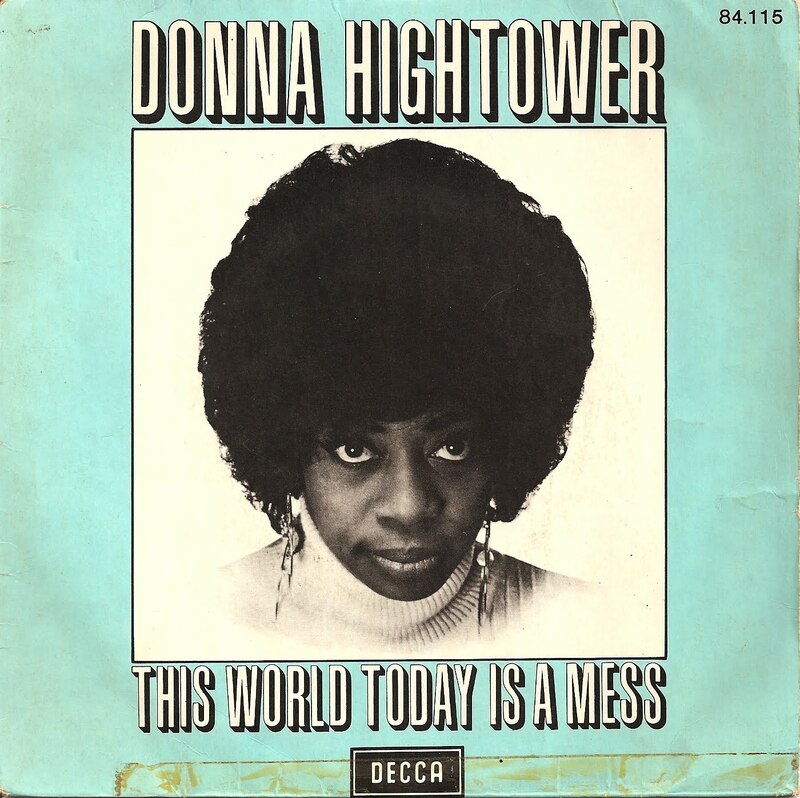 Finding informations about Donna Hightower on the internet is not that easy. Maybe because This World Today Is A Mess is her only real commercial success. 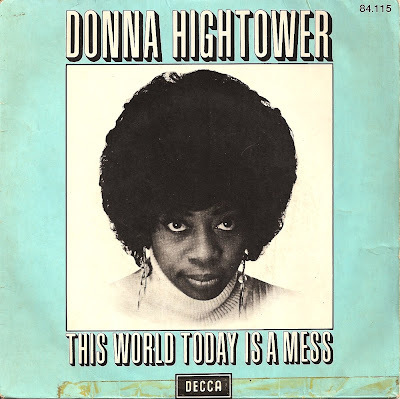 It's a nice piece of uptempo, singalong, feel good, easy listening soul song, despite lyrics that are not that optimistic. The B side, Dreams Like Mine, is a gorgeous soul downtempo number.